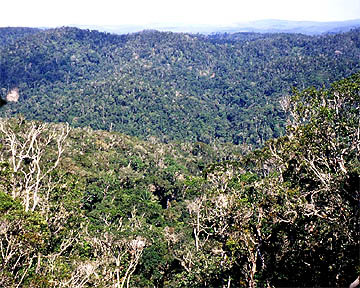 The Mantadia National Park is a 12.000 ha mountain rainforest with wonderful vegetation and wildlife. 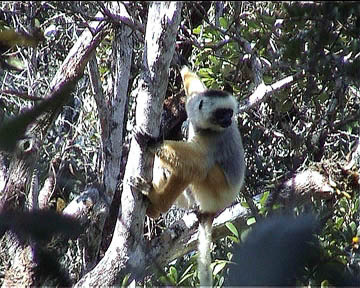 The park is home of the beautifully coloured rare Diademed Sifakas. 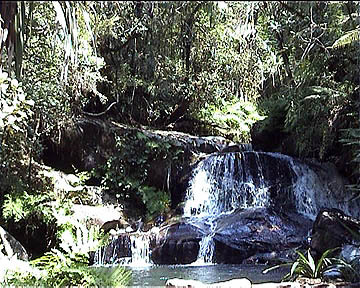 A marvellous part of the park is the Rianasoa loop with a 'natural swimming pool' at the end. 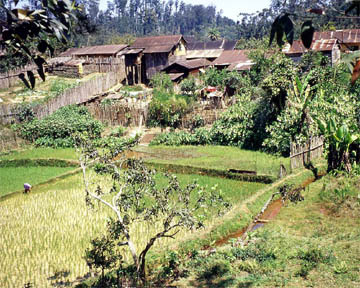 Andasibe is a small town between Mantadia and Perinet parks.